Shopping for a car or truck – new or used – can be a scary experience. So much research to do. So much to consider. So much everything. Price, features, colors, accessories. Particularly if you don’t want to end up with an orange-and-black Halloween special. 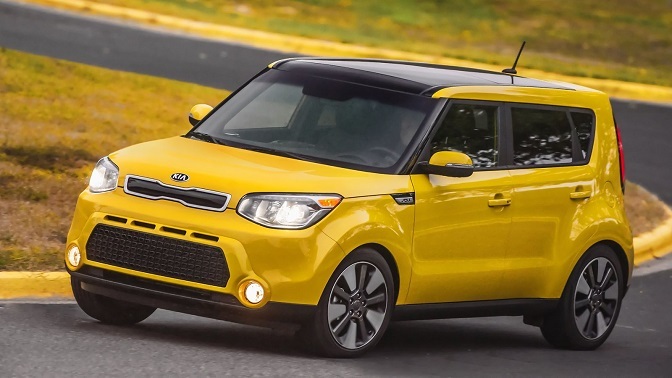 Kia Soul shows its Halloween spirit. But, color aside, if you really want to get into the holiday spirit, some vehicle names jump right out. Among the hundreds of models represented at TrueCar.com research-and-shopping website, we found more than three dozen from 18 brands that seemed to conjure the best costume images. And what better place to start our Halloween list than the luxury Acura MDX. Doctor X. Scary, right? How great would it be to take the family or friends trick-or-treating in that? 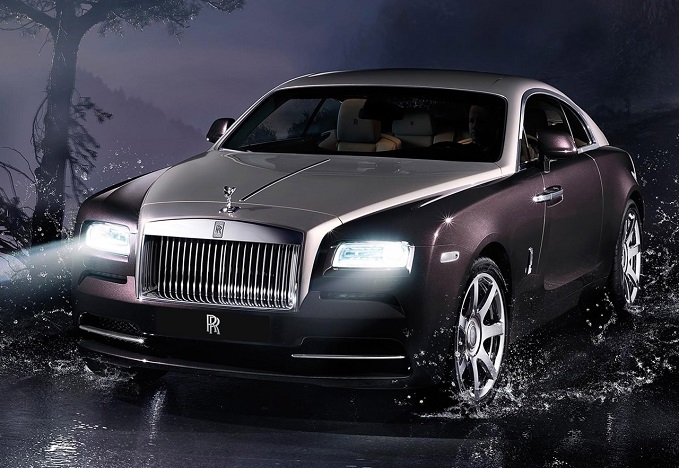 Then there are supernatural-sounding names such as the Kia Soul and Spectra for bargain hunters and the Rolls-Royce Ghost, Phantom and Wraith for well-heeled Halloweeners that are so in keeping with the holiday that you may not even need a costume when making the rounds. 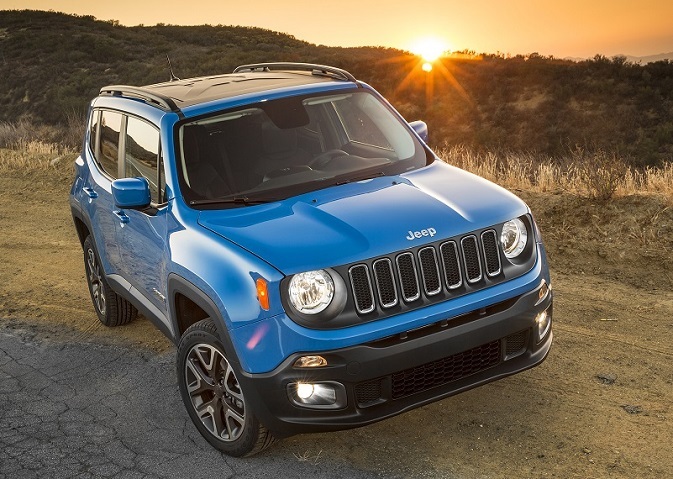 Where else would you categorize the Jeep Renegade? BMW X-series, because we figure anything with X in the name is scary. 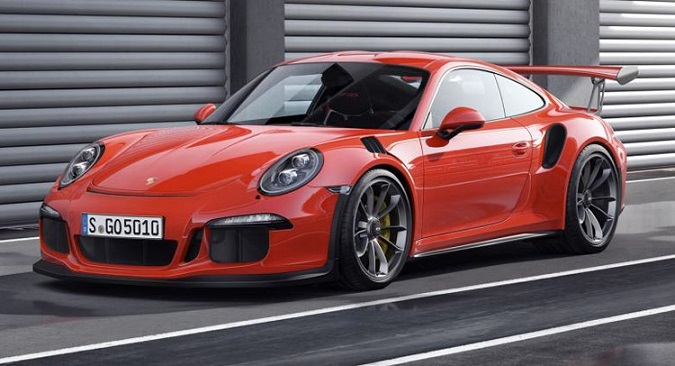 And, in case of a Halloween car-shopping or costume emergency, you can always dial up a Porsche 911, engine growling and as speedy as the wind. Although that also would make it obvious that driving around the neighborhood is not the treat you have in mind. In case of emergency, dial up a Porsche 911.